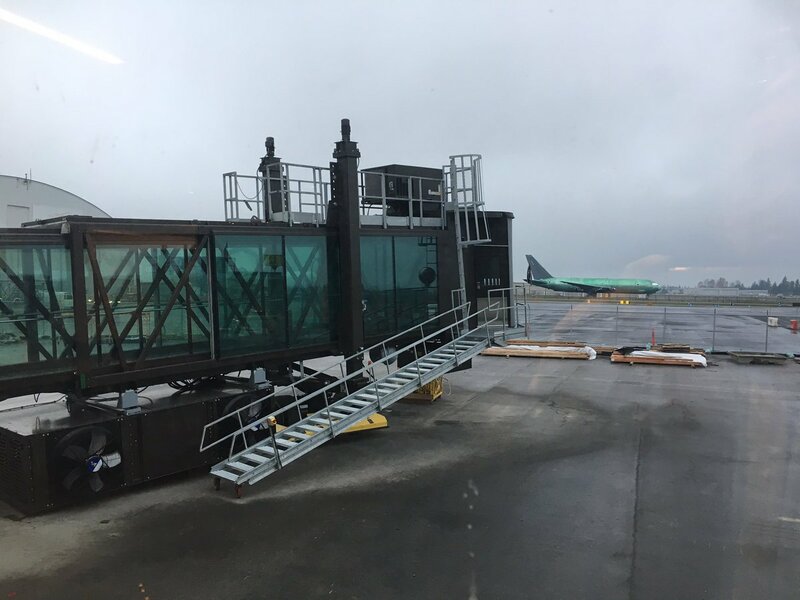 MIAMI — Alaska Airlines has issued a memo through its internal blog confirming that the first day of operations out of its new Paine Field (PAE) passenger terminal has been postponed until March 4. “Several key groups within the Federal Aviation Administration (FAA), which conduct crucial certification and oversight work required for the start of commercial air service at Paine Field, are subject to furloughs because of the government shutdown,” said the airline. According to the airline, preparations to launch services are still ongoing, including hiring and training employees. In November 2018, the airline opened bookings for 18 daily brand-new flights from PAE to Las Vegas, Los Angeles, Orange County, San Diego, San Francisco, San Jose, Portland, and Phoenix. Paine Field, known to be the home of Boeing’s largest assembly line, is now equipped with a new, state-of-art terminal, which will host the numerous Horizon Air Embraer 175s that will operate these 18 flights. On top of Alaska Airlines, United has also planned to launch nonstop flights to Denver (DEN) and San Francisco (SFO), set to begin on March 31. It is unclear whether United will also delay these flights. “We selected a new date for start of service that could allow time for a resolution, but not too far out in case the shutdown suddenly ended,” said the airline. Andrew Harrison, the airline’s chief commercial officer, said that he knows passengers who purchased tickets to and from Paine Field will be disappointed by this delay. “So are we,” he admitted. “There are certain things that are simply out of our control. We apologize if your travel plans need to change. 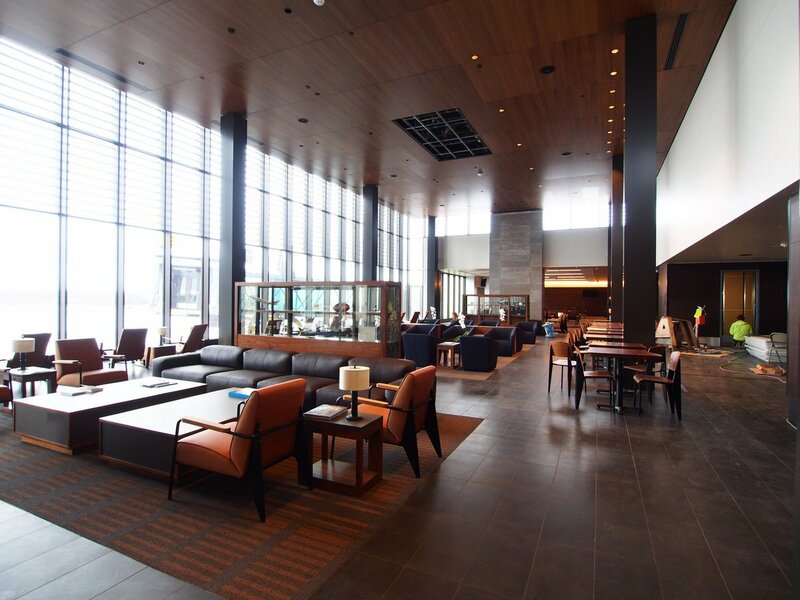 But we remain eager and committed to giving you – our loyal guests – a much-needed airport alternative north of Seattle, and a great experience,” added Harrison. The airline also said that should the shutdown continue, there’s a strong likelihood that the opening might be delayed once more.